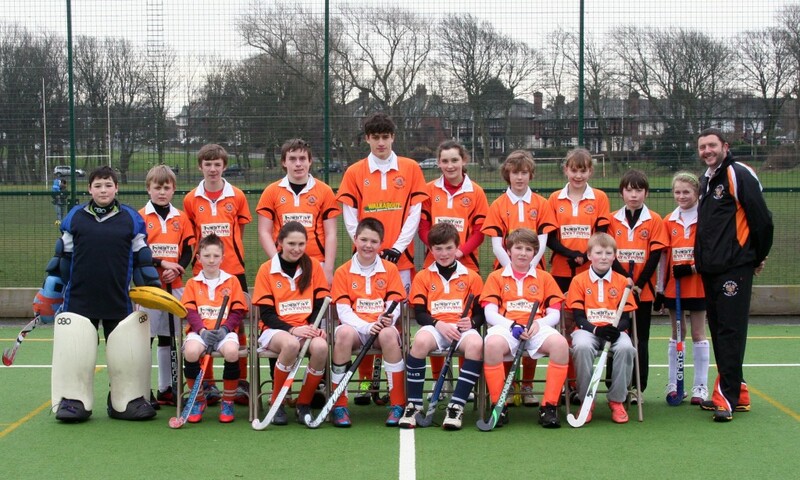 Blackpool Hockey Club has an U14’s Juniors team which compete in friendly matches and local tournaments throughout the season. The junior squad acts as a feeder system and helps players develop their hockey skills, which will help them progress to the senior squad when they come of age. Head Juniors Coach (Ian Swaine) will be assisted by 2 other senior players at the club, in order to ensure all junior squad members are facilitated for and receive the best opportunities to develop. In the last couple of years and recently Blackpool Hockey Club has seen some of its junior stars selected for the Lancashire County squads and even have represented at a regional level. Blackpool Hockey Club is devoted to playing and promoting hockey and we would like to invite juniors, of all ages, to attend a free training session when they join our juniors squad.